"But when from a longdistant past nothing subsists … still, alone, more fragile, but with more vitality, more unsubstantial, more persistent, more faithful, the smell and taste of things remain poised a long time, like souls. 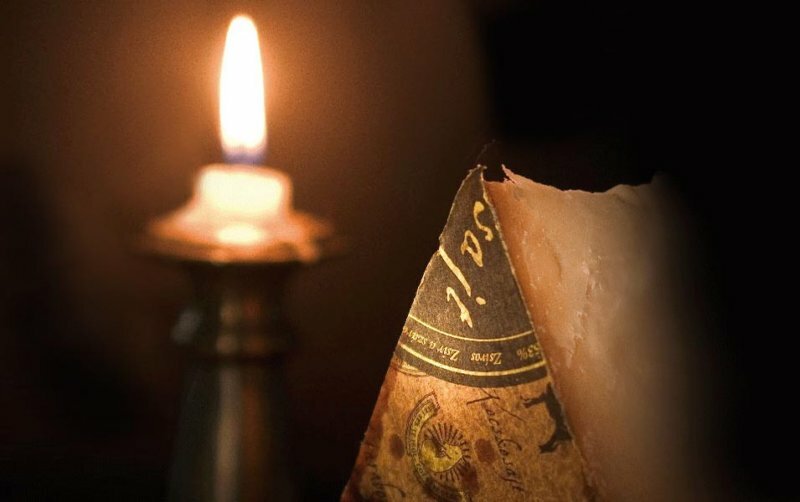 (translated by C. K. Scott Moncrieff)"
Most of the retail distribution of Garabonciás cheeses is carried out through well-known commercial networks. 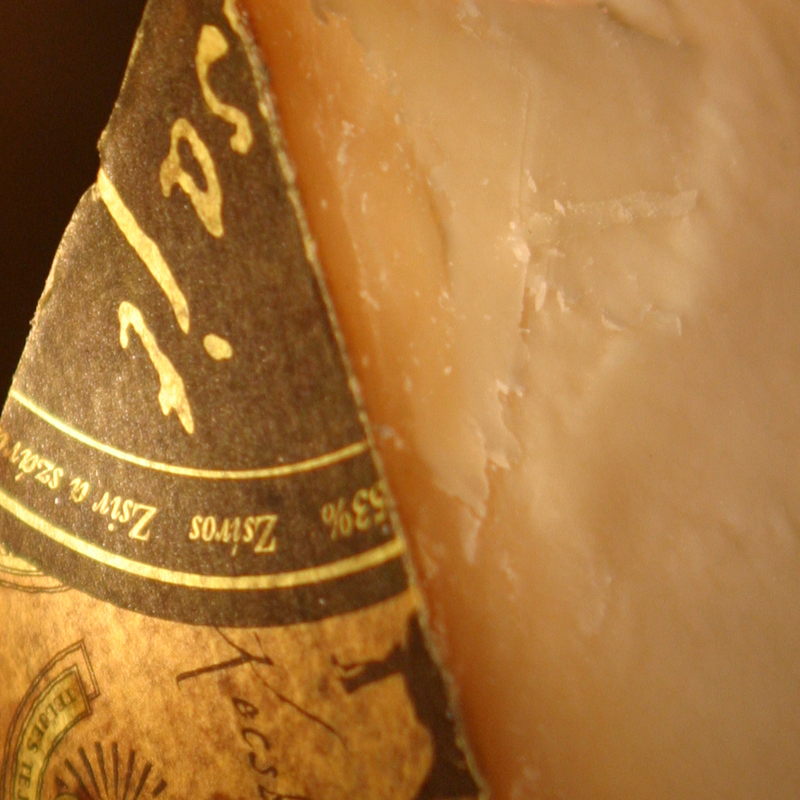 Cheese lovers may meet us and participate in our tastings regularly at national fairs, festivals and cheese forums. 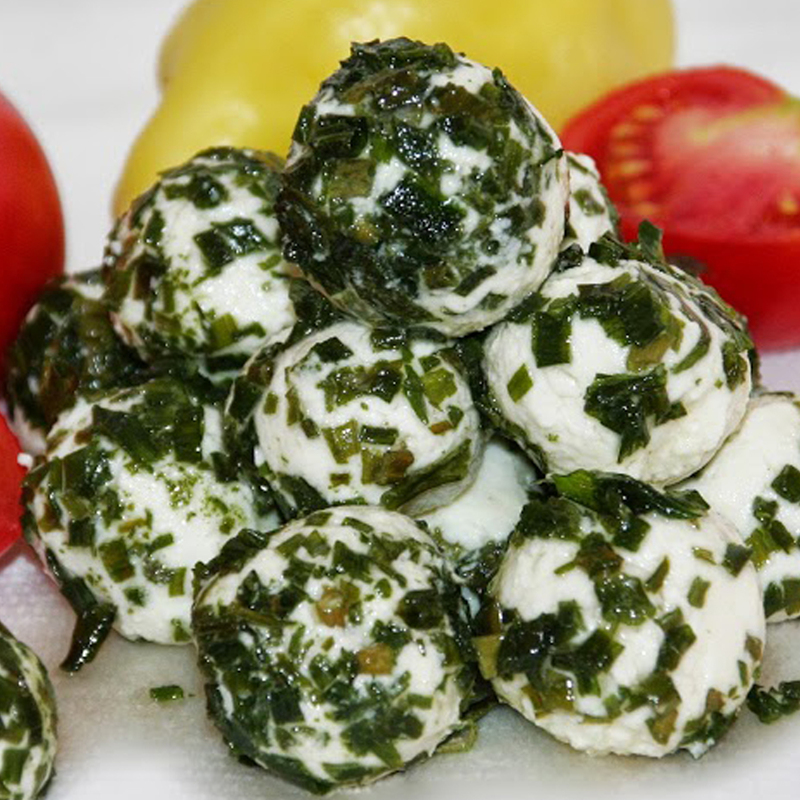 Our products are gaining more and more presence in restaurants and kitchens, which is clearly visible through the growing number of dishes made from goat cheese on menus. In order to ensure our international competitiveness, we participate in famous international food fairs (Paris, Cologne, Berlin, Graz). 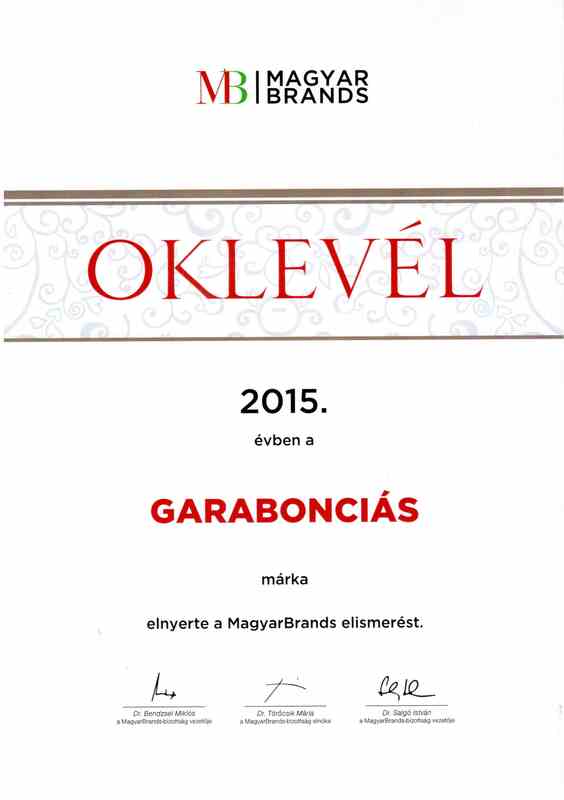 The quality work Alföldi Garabonciás has done was prized by the Ministry of Agriculture and Rural Development, granting the use of the trade mark ‘Excellent Hungarian Food’. 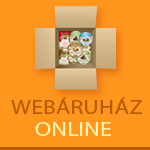 The first shop of Garabonciás Delicacy Shop chain, planned to be opened nationwide, is very popular in the inner city of Kecskemét. 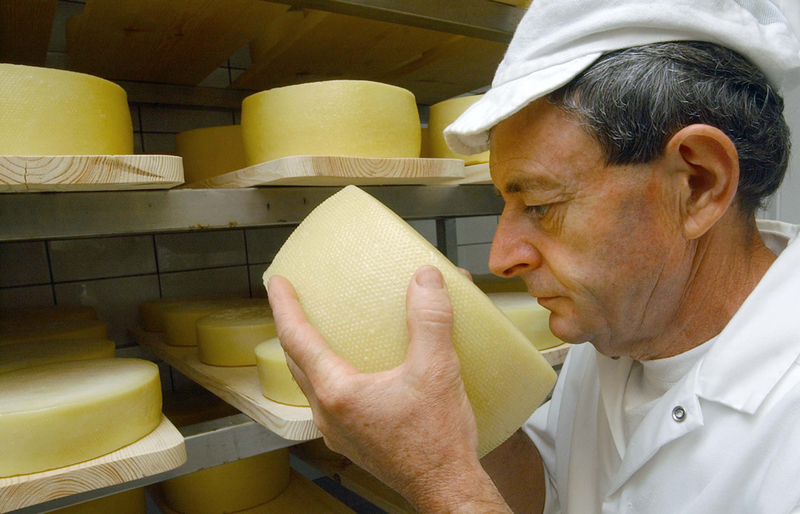 Every cheese contributes greatly to healthy nutrition. 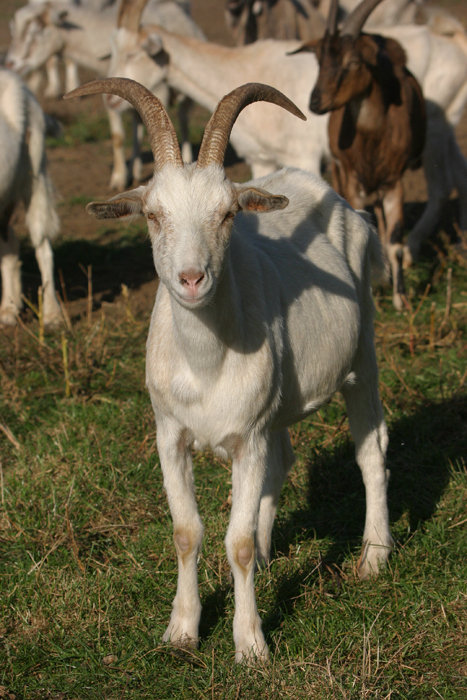 Goat milk is an extraordinarily rich nutrient source , so it can be an excellent part of a healthy and carefully balanced diet, due to its vitamin content and easy digestibility. 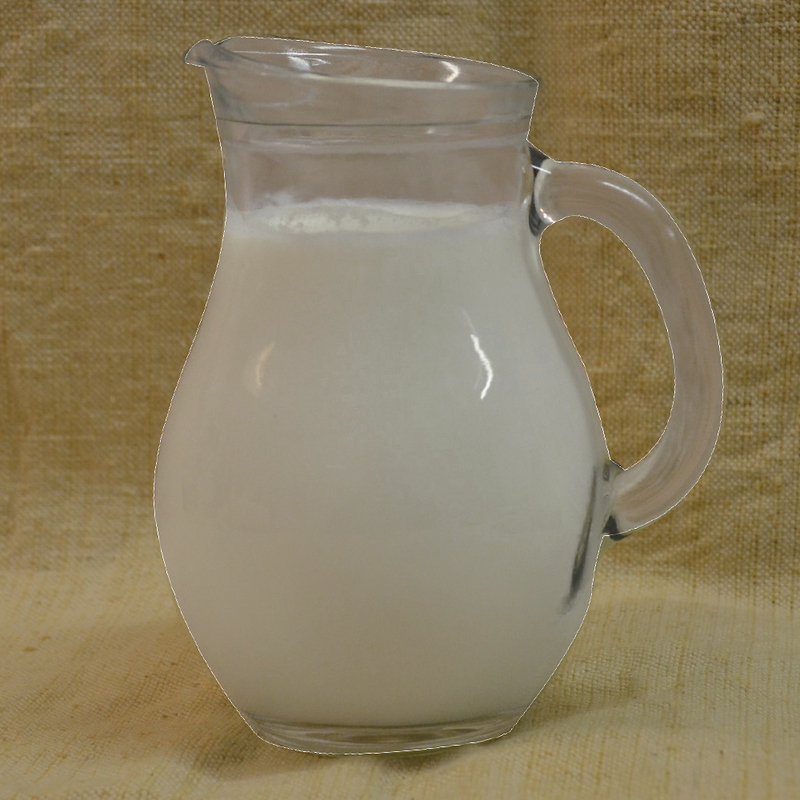 Owing to its high amino acid content and favorable dietetic effect, this excellent food can have a very positive effect during recoveries after illnesses and, in addition, it may serve as a breast milk substitute. 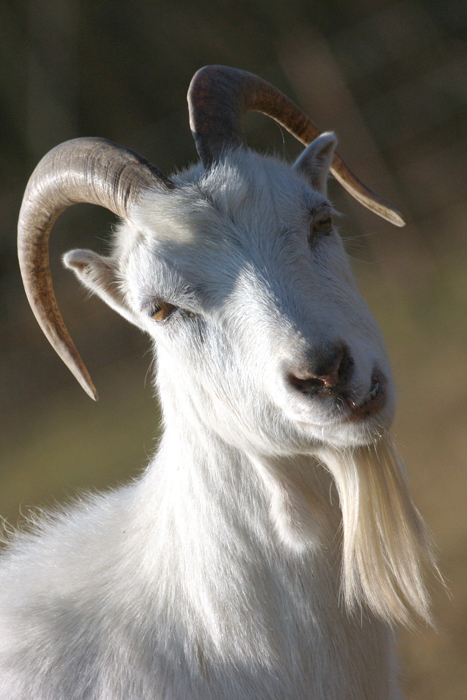 Goat milk is also a basic component of some of the best cosmetic products. 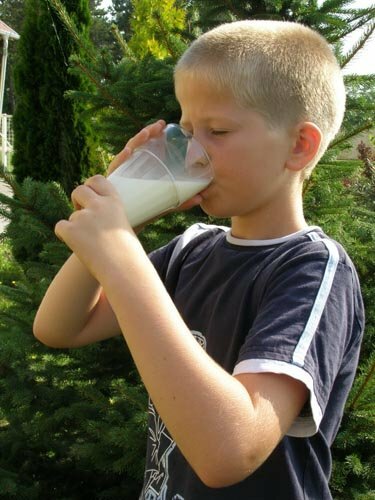 Regular consumption is especially recommended for children with lack of appetite and for elderly people, but it is especially helpful when under great physical and mental load (polluted air in cities, tiring work, etc.). 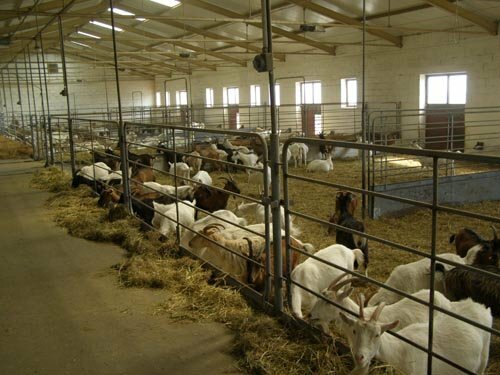 We established our goat farm in 2007, with the support of the Agricultural and Rural Development Operational Programme tied in with the strategic aims stipulated in the National Development Plan. Our farm, which is surrounded by the Kiskunság National Park – a UNESCO biosphere reserve since 1979 –, is one of the Natura 2000 protection areas brought about by the European Union. Our organic farming, spread over an area of about 100 hectares, is qualified, monitored and certified by Biokontroll Hungária. 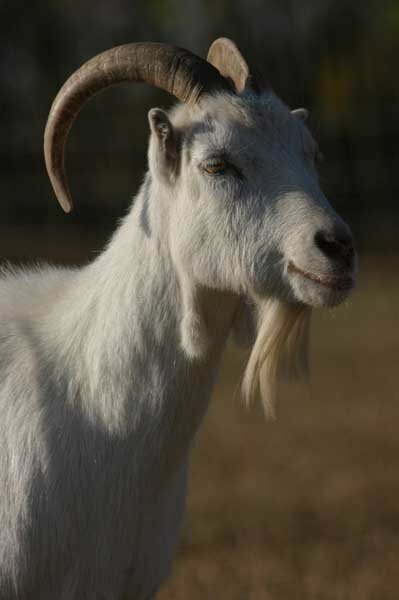 Our livestock of goats consists of 600 mother goats and their progeny, which provide one third of the amount of goat milk needed for our business activity. 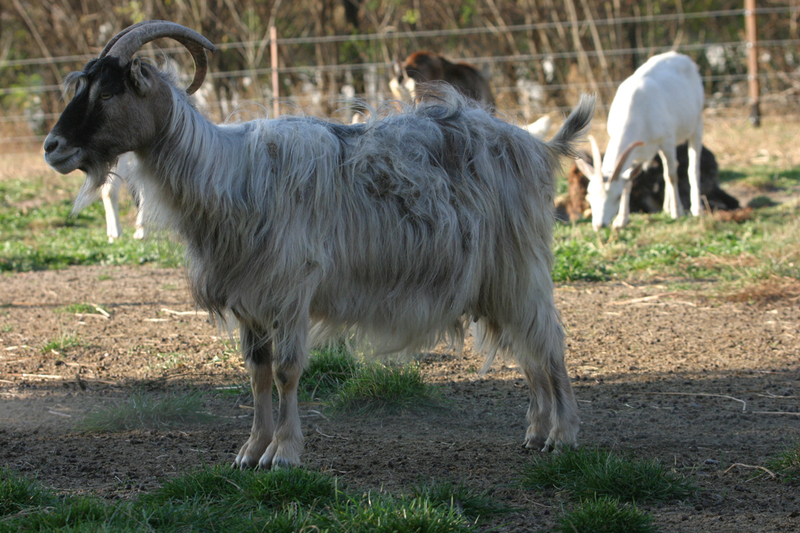 Grasslands around the farm are utilized as pastures and meadows, covering much of the feed supply for the goats. 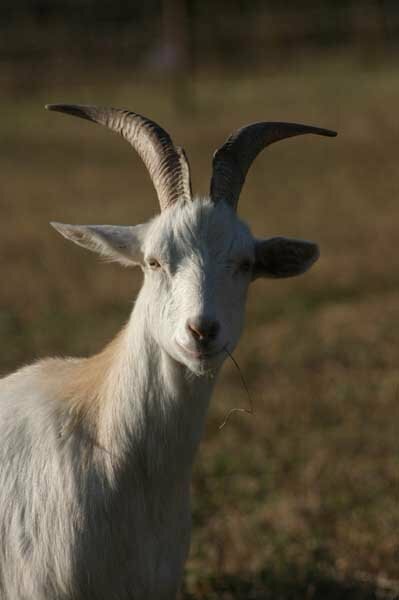 Our farm is managed in an environmentally conscious way, water supply for animals in the pasture is provided by windpumps. The most important operations in the milking parlor are controlled by automatic systems. The architecture was designed in a way that recognizes the importance of sanitation, ergonomics and animal welfare. Garabonciás-farm now also welcomes study groups. 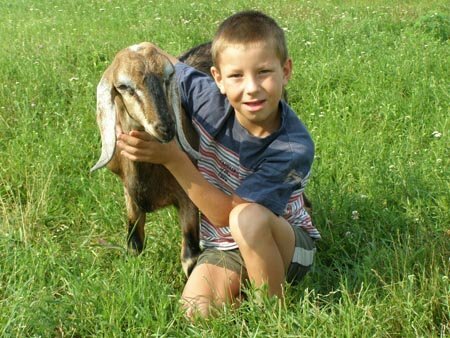 Hungarian and international groups of students and professionals who visit us can have a first-hand experience of the know-how of large-scale goat farming. 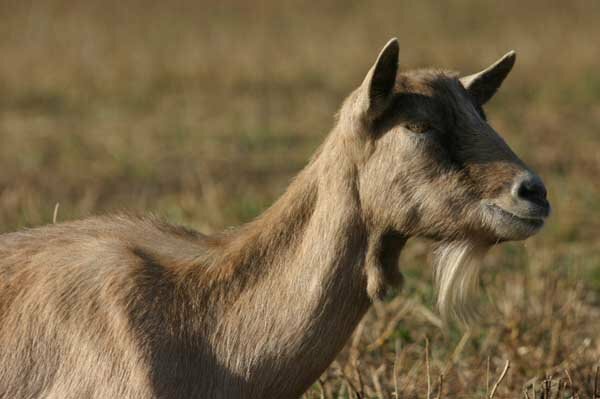 Our strategic aim is to establish and maintain an integrated management system in which we cooperate with our partners by way of selling 200-300 goats from each farm, a joint use of sires, as well as sharing professional and practical experience. Quantity and quality of milk from our suppliers are secured in a five-year framework contract, while prices are fixed annually. 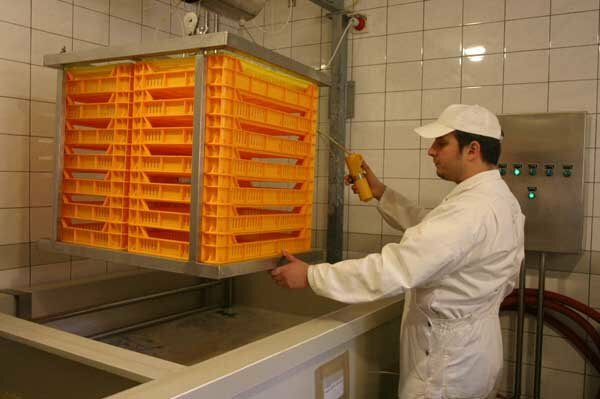 “Our men” are farmers who can guarantee to keep the cleanliness of milk all along the work process. Hungarian “garabonciások” are the wandering students of Hungarian folklore, with supernatural abilities, wandering from village to village in ragged cloaks. They appear unexpectedly at the door, ask for food and shelter, stay for a few days and disappear unexpectedly. As legends hold, they protect the house where they are offered milk when they ask. 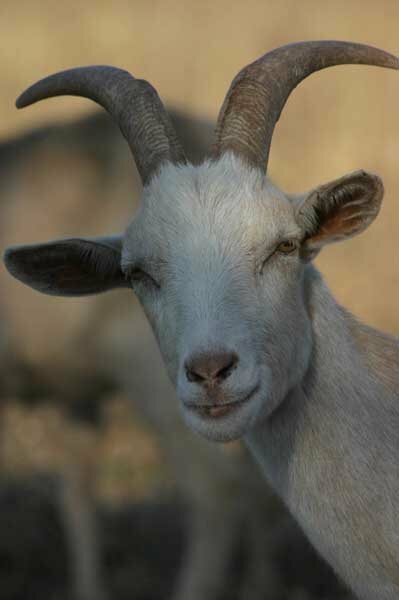 Alföldi Garabonciás Kft., operating as a family business, processes milk from small ruminants as their main activity. 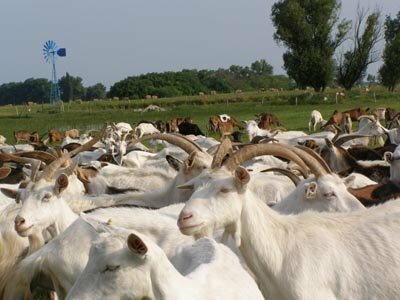 Their main raw material is goat milk purchased from a farm in the Bugac region. 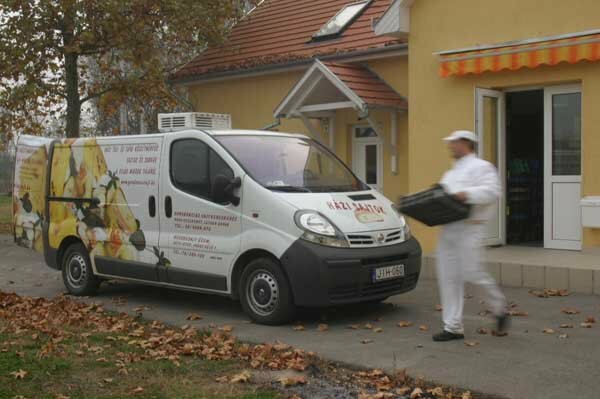 Owing to the successful operation of the company, as well as the increasing popularity of our products, business has soon outgrown the scope of low level automated processing, and the company has recently built up their own, modern milk processing factory in Izsák, a rural town in the heart of the country, less than 30 km from Kecskemét. Our milk processing plant has an EU registration number. 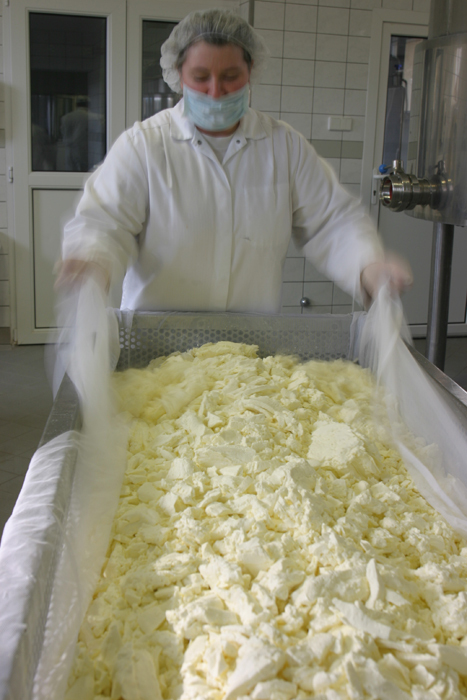 Raw material produced in the area of Kiskunság National Park, in the pristine lowland plains, is processed in a homely cheese factory, based on traditional recipes but applying state-of-the-art technology. 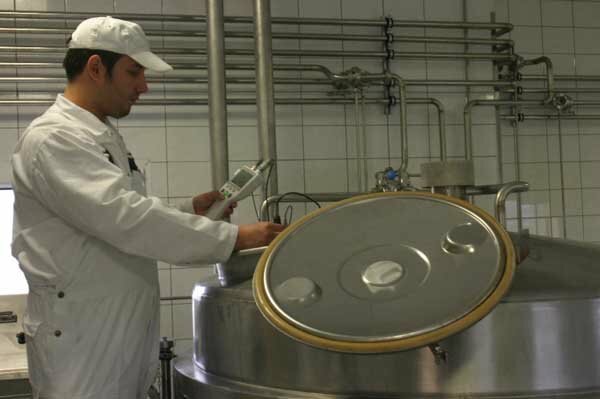 We pay close attention to maintain and even improve the high (premium) quality of our products, so we regularly improve the technology in our premises. Advanced production processes and other necessary conditions all guarantee that we can manufacture products that fully meet EU requirements and are also popular in international markets as well. Our business strategy, which always keeps customers’ needs in mind, gives a permanent possibility to take care about the continuous widening of product selection. 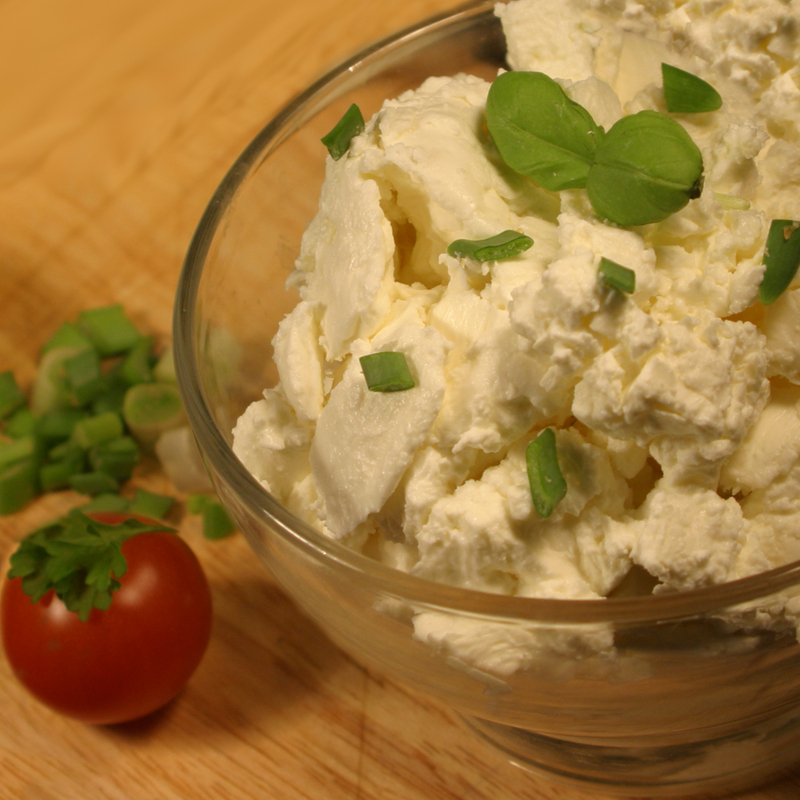 We make our cheese and cottage cheese assortments on the basis of traditional home recipes from raw materials which preserve all the important ingredients of milk (protein, mineral substances, fat, lactose). 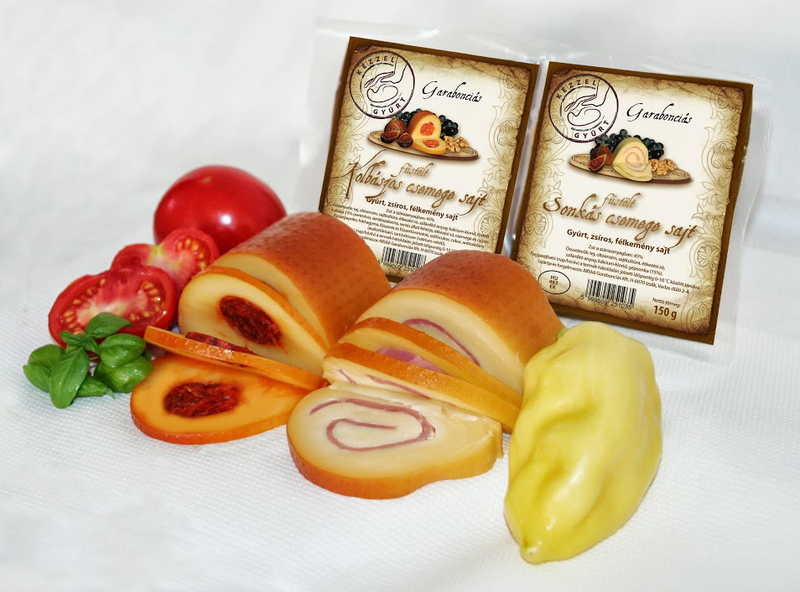 The ever-excellent quality of our products and the realization of our plans regarding product development are ensured by our qualified cheese masters, who have several years of practical experience, an excellent taste and are always open to novelties. 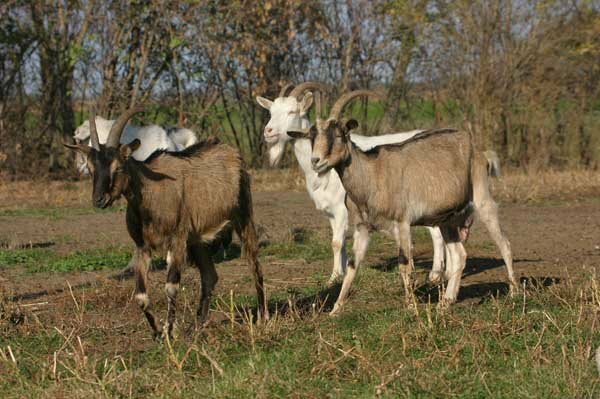 Our modern goat farm near Izsák with 500 milking goats provides not only raw materials produced on our own, but it also opens the door to raising of progeny with valuable genetic features. Our products are made of raw materials that contain all the essential components found in milk, such as protein, minerals, fat and lactose. 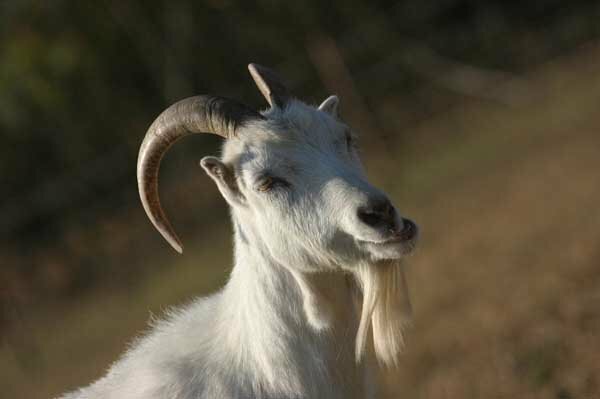 The main ingredient, goat milk, is an extraordinarily rich nutrient source with excellent dietary effects, an outstanding component of a healthy diet due to its vitamin content and easy digestibility. 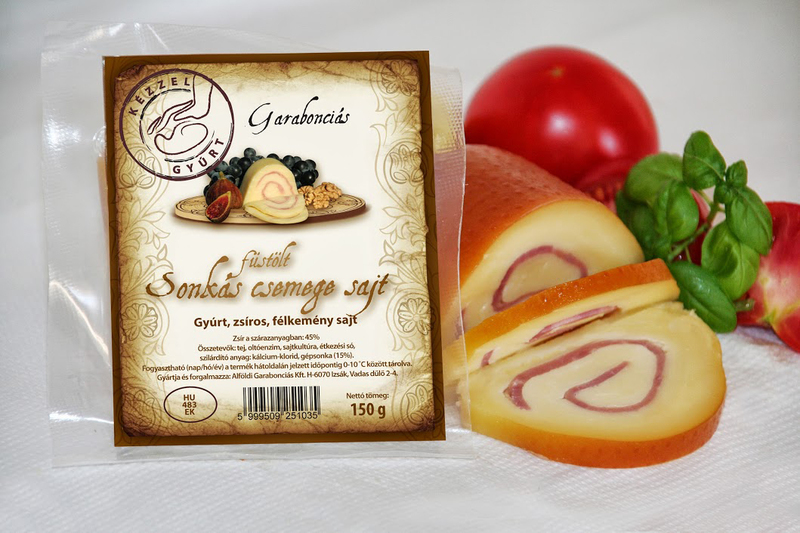 With our versatile artisan products and a unique taste, we would like to contribute to the improvement of Hungarian cheese culture and the promotion of healthy nutrition.